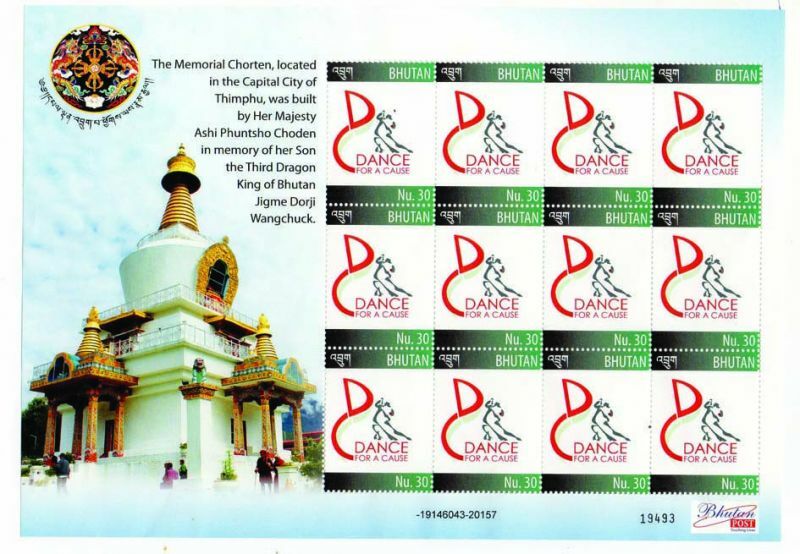 Soparrkar and the logo of his worldwide initiative ‘Dance for a Cause’ are being printed on an official postage stamp issued by the Bhutan government. Sandip Soparrkar, a renowned Bollywood choreographer and the founder of Dance for a Cause is being honoured by the government of Bhutan for his social contributions to society. Being featured in any nationalised token — be it coins, notes or postage stamps — has always been an honour for cultures and its people. In the past, these things were tangible evidence of legitimate power and influence. They were also forms of spreading that influence and other cultural traditions. Even today, when most of us are communicating through social media and e-mailing, postage stamps are revered as objects and to be featured on one is a big thing. 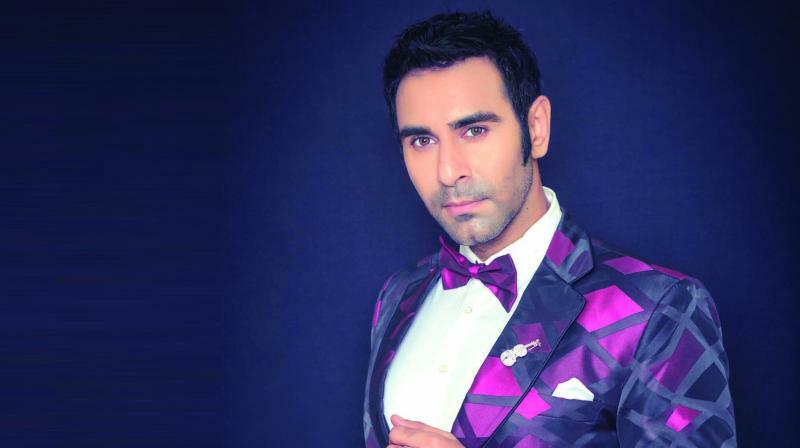 Well known ballroom dancer, Bollywood choreographer and recipient of two national excellence awards, Sandip Soparrkar, is now being honoured by the Bhutanese government. 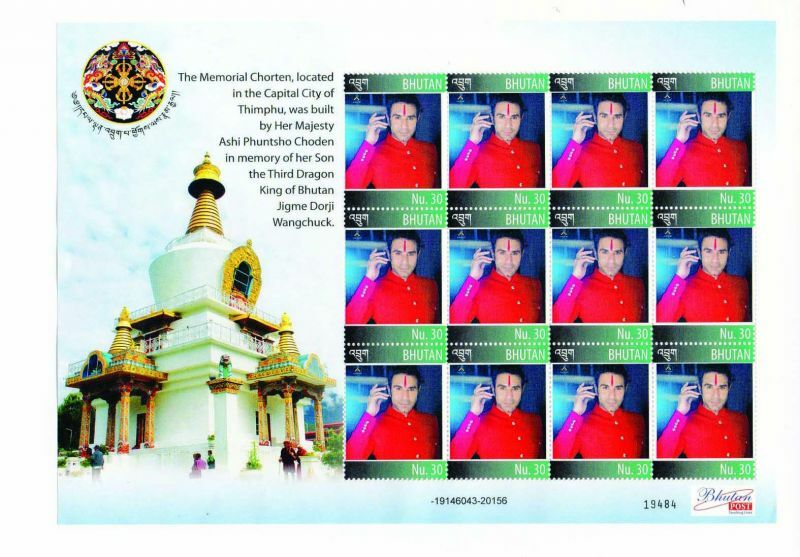 Soparrkar and the logo of his worldwide initiative ‘Dance for a Cause’ are being printed on an official postage stamp issued by the Bhutan government. 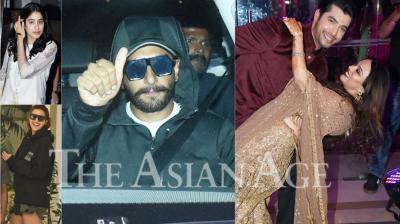 “I feel humbled and extremely happy.” Soparrkar said. Dance for a Cause was launched in 2008 as a way through which dance and drama was to be used as a medium to raise awareness about the social issues prevalent in society. The chief executive officer of Bhutan Postal Corporation Ltd, Karma Wangdi said, “This stamp costing 30 Bhutanese Ngultrum celebrates and recognises 10 years of Dance for a Cause.” Soparrkar’s initiative has previously been recognised by the Indian government and United Nations. 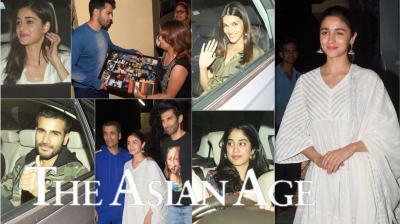 It has successfully raised awareness for issues such as animal rights, cancer awareness, Aids, care for mentally challenged and drug use. “To me dance is not just a form of entertainment but also a form of education and it is the best way to make an impact and bring change,” he says. This is the first time that an official postage stamp has been issued in the name of an international dancer by the government of Bhutan.